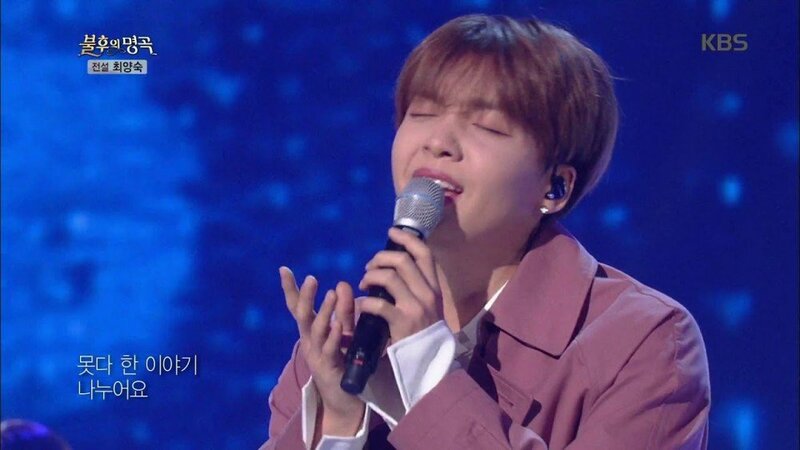 Jung Se Woon took on a tragic '70s ballad on the November 10th installment of 'Immortal Song'. For the special dedicated to Choi Yang Sook, Jung Se Woon covered his 1971 hit "Wait For You". 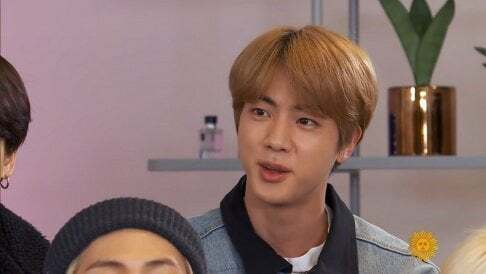 The singer took on the classic ballad and did his own rendition of a modern ballad with an emotional piano accompaniment. Despite Jung Se Woon's touching performance, it was Forestella who took the final win. Check out Jung Se Woon's cover and the original "Wait For You" above!